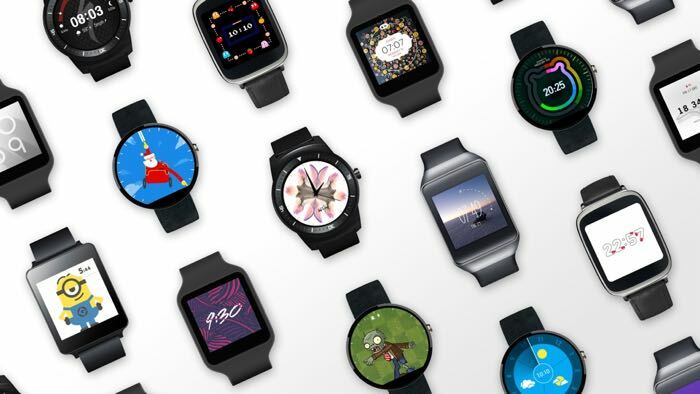 Google has announced a new Android Wear update that will bring a wide range of new watch face options to Android Wear smart watches. You can now download a range of new watch faces for Android Wear from Google Play, and Google is also updating their Android Wear app on your smartphone. Today there’s even more ways to show your style with Android Wear, including dozens of new watch faces (powered by an official Watch Face API), a full collection of devices on Google Play, and lots of other improvements based on your feedback. You can find out more details about the new Android Wear watch faces, and Google have said that the updates will be rolling out over the next week.